The second edition of the AfrAsia Bank Mauritius Open, which is the first ever tri-sanctioned golf tournament endorsed by the Sunshine, European and Asian Tours, will be played at the Four Seasons Golf Club Mauritius here. Speaking on his participation, Jeev said, "I'm looking forward to playing in the AfrAsia Bank Mauritius Open for the first time in May. I have heard so much about the destination following the staging of the inaugural event last season and I hope to have a great week there, both on and off the golf course." "As professional golfers, we are privileged to have the opportunity to travel and compete at exciting and exotic destinations. I would like to thank the sponsors for supporting professional golf at the highest level. It will be another great week having the best players from the Asian Tour, European Tour and Sunshine Tour competing in Mauritius," he added. Jeev is one of Asia's most decorated players, having won six times on the Asian Tour and multiple times in Japan and Europe. He won his second Asian Tour Order of Merit title in 2008 and was conferred an honorary Asian Tour membership in 2009. 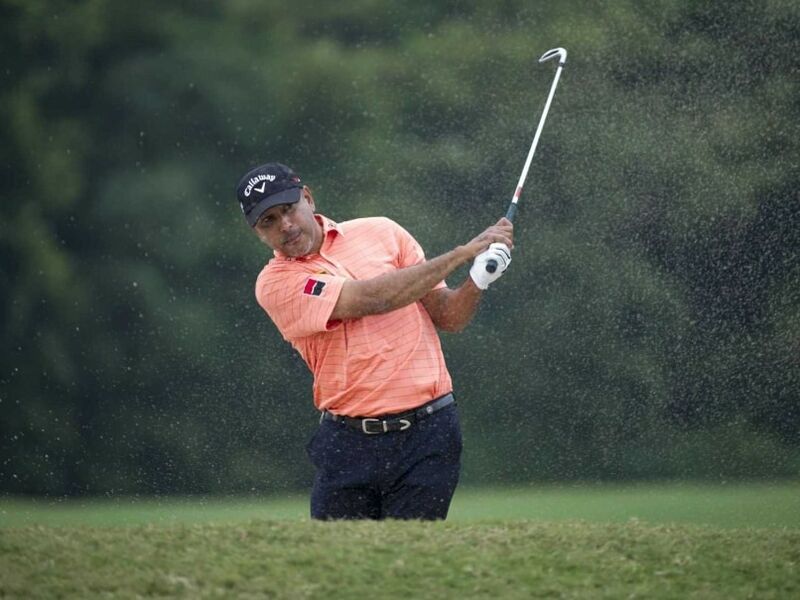 Jeev's best season came in 2008 where he won the Bank Austria Golf Open and Sega Sammy Cup in Japan. His biggest triumph of the season came at the Barclays Singapore Open which helped him become the first man in Asian golf history to win over USD one million in a season. He capped a season tally of USD 1.45 million that year which stands as a Tour record till date.